We love Jesus. We love people. Esperanza has been running camps for many generations — camp is and always has been a highlight of our ministry. Our goal for every summer is to continue to share the love of Jesus in word and deed. 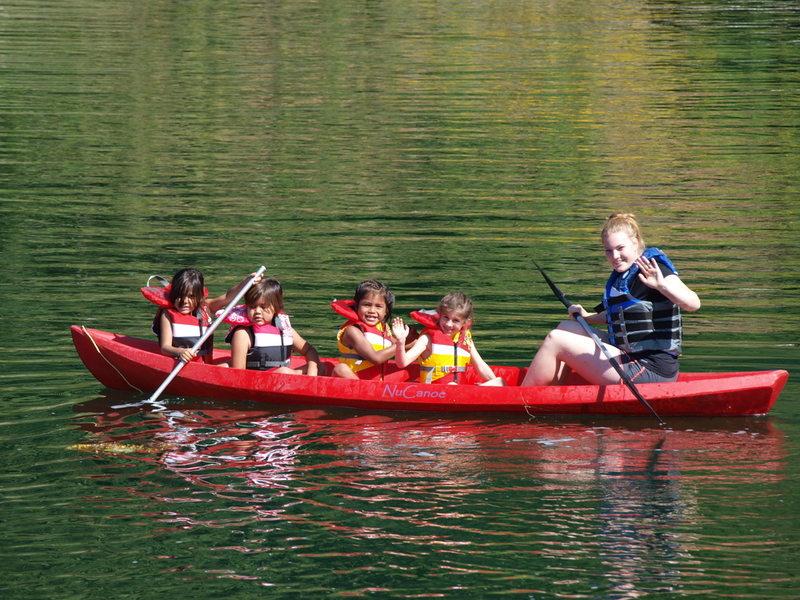 Summer camp at Esperanza is a place of love, joy, and fun in an atmosphere of safety, spiritual growth, and integrity. 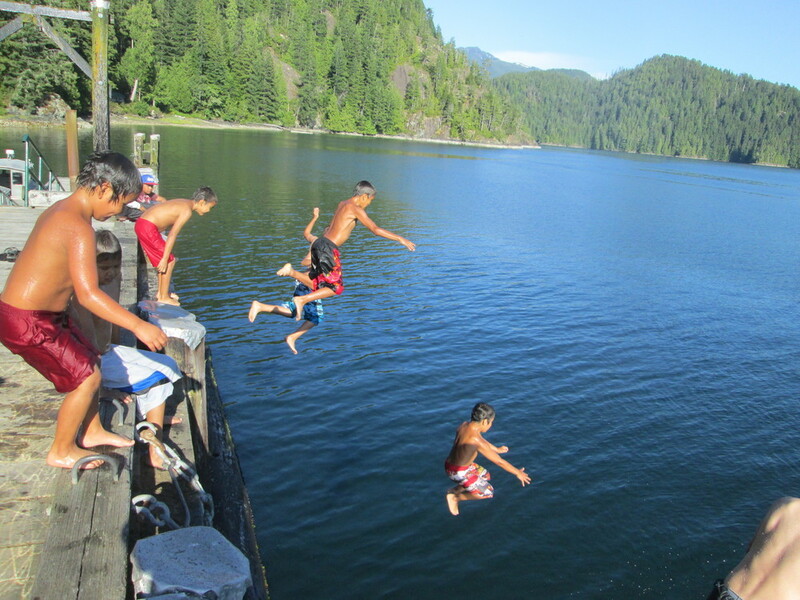 "The Journey" offers those aged 15-18 an opportunity to test their limits by hiking the Nootka Trail, wilderness camping out at Esperanza's Camp Ferrier, and canoeing back to Esperanza. This three-week program focuses on challenging teens to live the solid basics: by loving God, loving others, and loving self out in the wilderness. We also have exciting leadership opportunities for youth that will take your summer camp experience to the next level. For three sweet days (and two precious sleeps) 6-8 year old boys and girls get to come and just be kids. The days are jam-packed with laughing, playing, swimming, singing, field games, berry picking, fishing, creating, goofing around, making new friends, and learning valuable lessons about faith, hope, and love. For boys ages 9-12. Six lively days full of fun and adventure. Activities include water sports, field games, fishing, hiking, riflery, archery, and cabin competitions, with time left to spend time around the campfire, singing songs, listening to stories, and learning valuable lessons from the Bible. For girls ages 9-12. A delightful week, full of life and a long list of activities—water sports, field games, fishing, hiking, riflery, archery, and cabin competitions—as well as daily campfire time spent listening to Bible stories and singing all your favourite camp songs. Teen Camp is for ages 13-18. Enjoy a week of carefree fun in the sun (Lord willing)! Make new friends and new memories this summer while enjoying all the activities Esperanza has to offer. Together we can be inspired and encouraged by the Word of God as we share the Bible and God's love with you. Together our faith can grow, our fun can multiply, and our friendships can increase in number or deepen in depth.